Constructed from a heavier 320gsm fabric, the HAZTEC® Tengiz trousers provide excellent protection in hazardous environments. 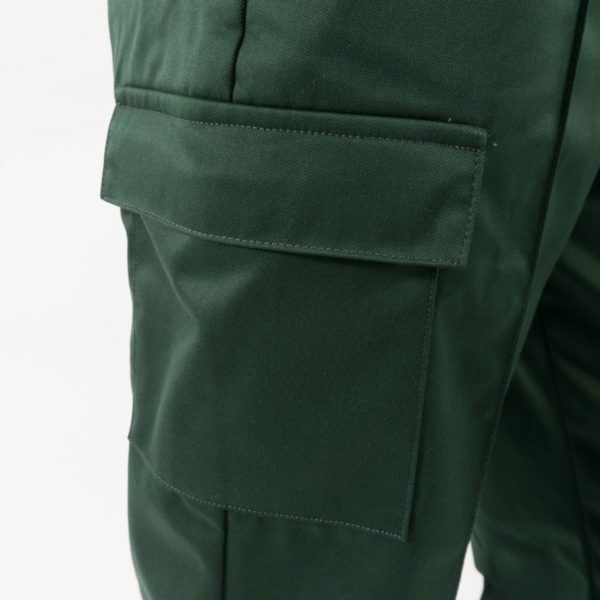 The green Tengiz trousers are ideal for a traditional uniform. These premium trousers are of a quality that sets them apart from average FR AS protective clothing. 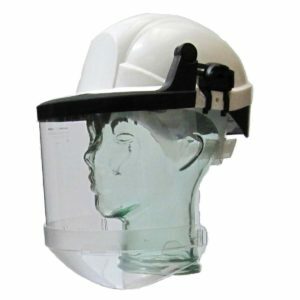 They have been designed in conjunction with leading operators in the fuel terminal industry and are exclusively available through Hazchem Safety. HAZTEC 320 flame retardant workwear meets the stringent standards specified by major fuel oil terminals for wearing while fuelling and loading tankers. 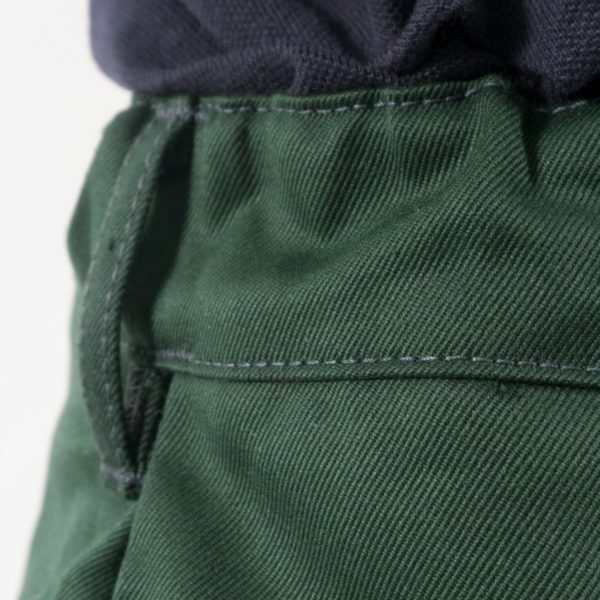 The trouser is constructed from a heavier weight 320gsm fabric. Two reflective bands to each leg help meet visibility requirements. The 320gsm Protex® material is inherently flame retardant and antistatic which means that its special safety properties cannot be reduced by repeated washing, as it is with treated clothing that has a surface treatment to render it FR and AS. The anti-static and flame retardant symbols are clearly heat sealed to the leg giving a visible proof of their conformity. 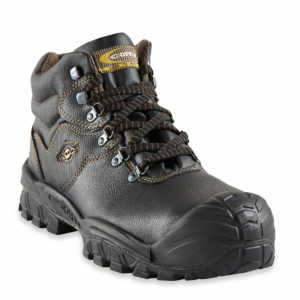 The design offers superb wearer comfort in a traditional style.